JW Signs will become part of GraphX Direct, officially uniting January 1, 2019. GraphX Direct and JW Signs have been operating under the same ownership since 2016, sharing production staff and technology to service two slightly different markets of end users. 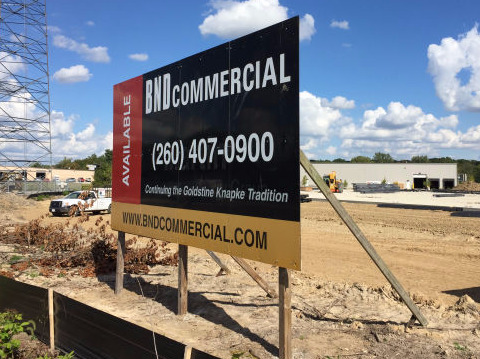 For over 25 years JW Signs has been manufacturing signs and providing sign placement service for the Real Estate industry of northeast Indiana. 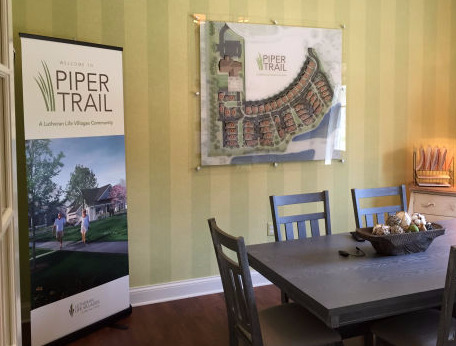 GraphX Direct has been providing large format printing and graphics to companies in northeast Indiana since 2000. Delivering fast service for unique one-of-a-kind print projects. Durable, affordable and verstile enough for any business need. Siginicade A-frame signs are water resistant and maintenance free and feature molded in handles for easy transportation. Graphic panels slide in and out for effortless messaging. 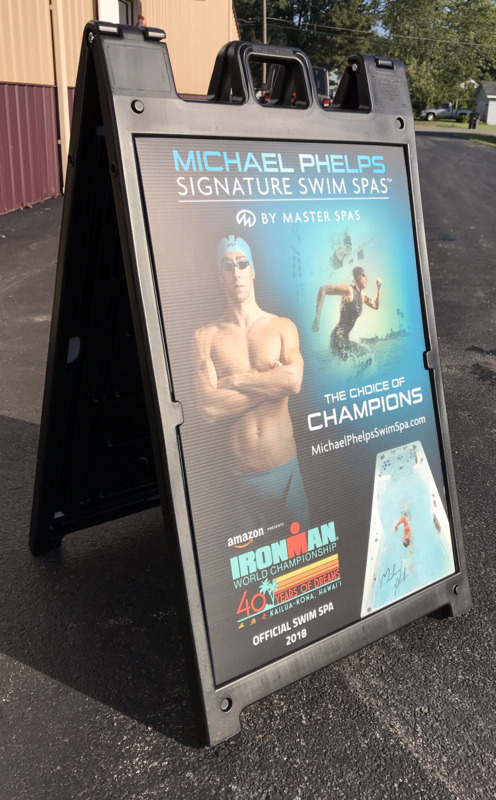 GraphX Direct produces large format printing for specialty graphics, indoor and outdoor signs and display use. The most direct use for large format printing is creating one of a kind posters and graphics in full color that exceed the capabilities of desktop printers or would be cost-prohibitve to run on traditional printing equipment. 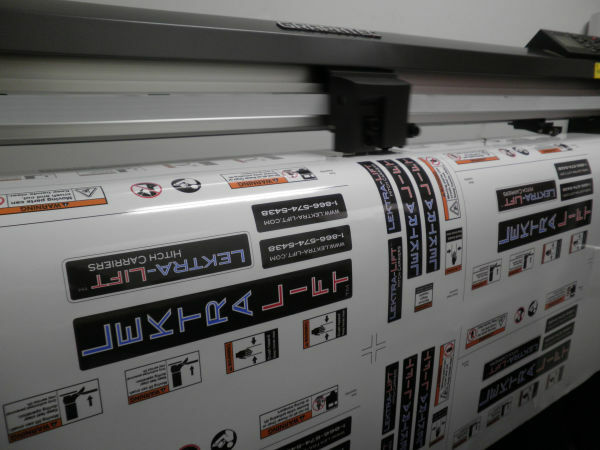 Vinyl graphics printing covers a broad range of applications here at GraphX Direct. Vinyl decals are used for vehicle graphics, floor graphics, signage and surface decoration of all types. Utilize GraphX Direct’s large format printing to create brilliant point-of-purchase displays, exhibit graphics and unique, colorful signs. 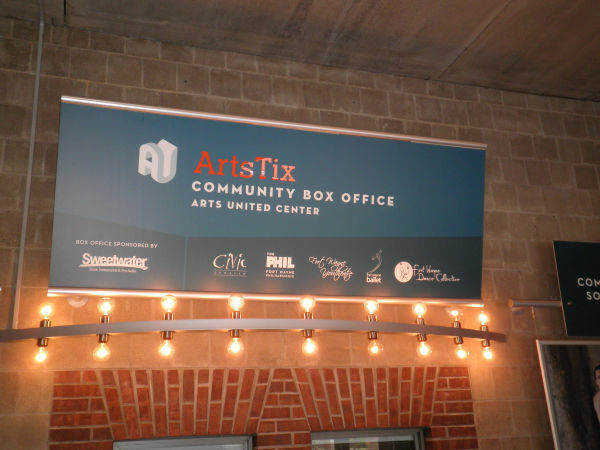 Large format printing can create stunning visuals for many types of sign projects. Since aquiring JW Signs this now includes custom real estate signs and panels. JW Signs will handle the installation and removal of your real estate sign.